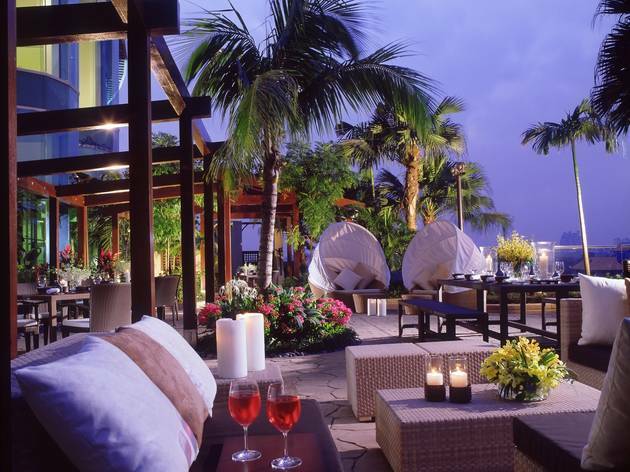 Gaze at the stars as you dine by Hilton’s romantic private poolside this Valentine’s. Boardwalk will be serving a three-course set menu (RM145++). 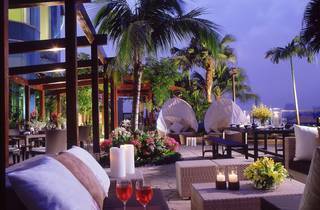 The Couple Glass promotion is available with a selection of champagne or wine from RM100++ per couple.